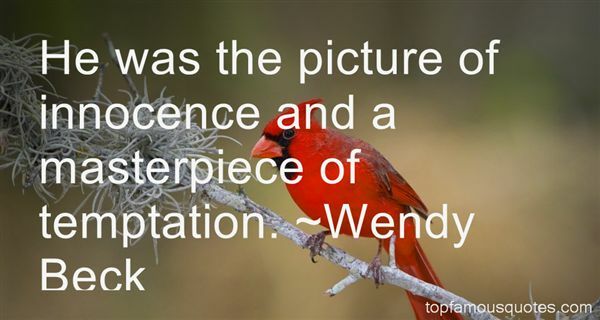 Reading and share top 6 Wendy Beck famous quotes and sayings. 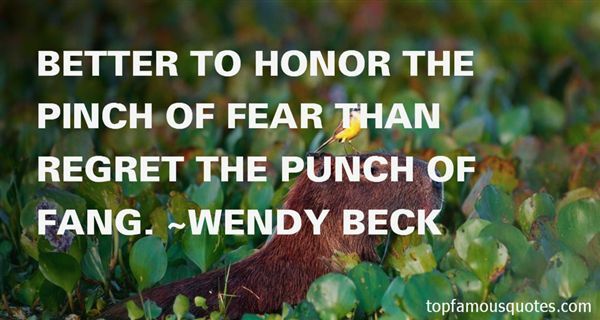 Browse top 6 most favorite famous quotes and sayings by Wendy Beck. I thought you called dibs on him. ""I did, but you can have him first. After he dumps you, imagine how good I'll look in comparison. ""Thanks, that's not insulting at all." 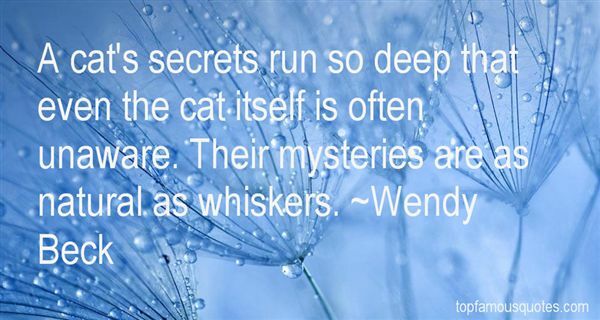 What Did Wendy Beck Talk About?